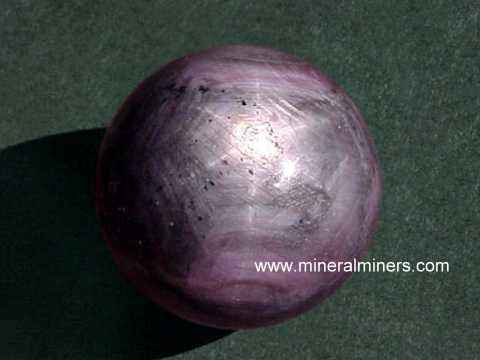 Try our Natural star sapphire Mineral Spheres Satisfaction Guarantee - compare our prices and our superior quality. 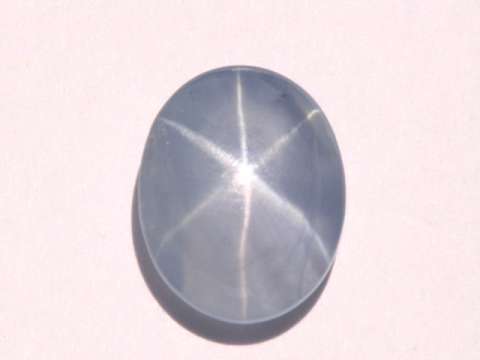 This rare sphere of natural star sapphire measures 1.1 inch in diameter. 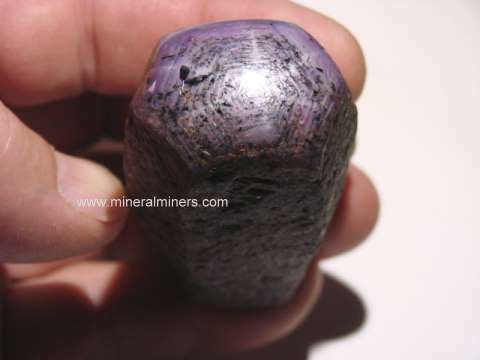 This genuine star sapphire sphere has not been heated or treated in any way. 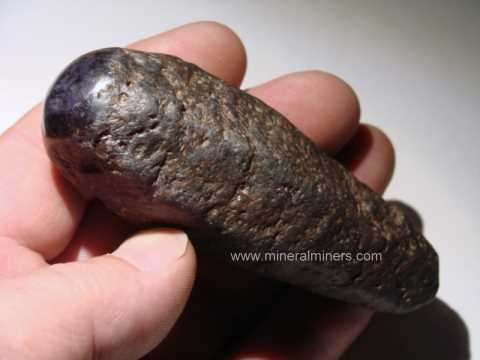 It was hand-ground and polished with a good finish from a natural star sapphire crystal with grayish-purple natural color. It has a good 6-ray natural star that is faintly visible under direct sunlight. The photo at left was taken under incandescent light. We also carry an assortment of sphere stands for small & medium sized spheres and eggs. This is the end of our Natural Star Sapphire Mineral Spheres virtual gallery page. 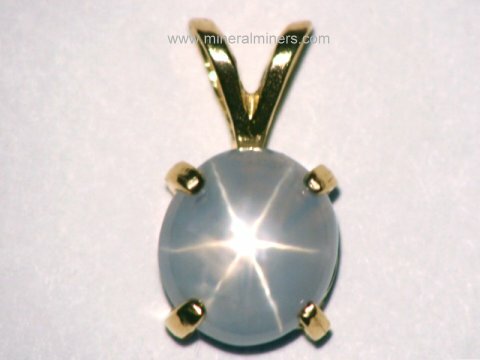 Be sure to see our genuine Star Sapphire Necklaces and other genuine star sapphire jewelry items. 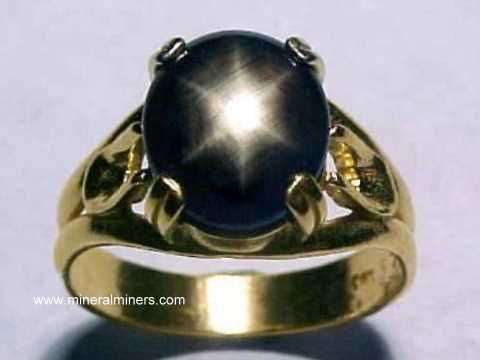 To see more star sapphire photos, just select another linked image displayed below. Would you like us to inform you when we add more spheres of natural star corundum (natural asteriated sapphire) on this page? We have over 150 tons of gem & mineral items in stock at our mineral warehouses, so be sure to let us know if you have any natural star sapphire sphere special requests. Please contact our webmaster or our 'site' geologist with any questions or comments.